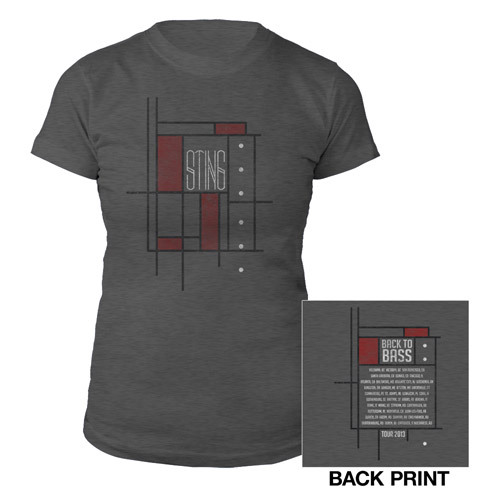 Save 7% on this exclusive 57th & 9th Tee & Super Deluxe Album Bundle. 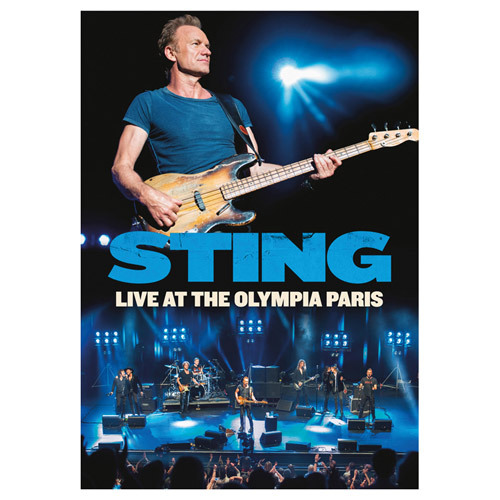 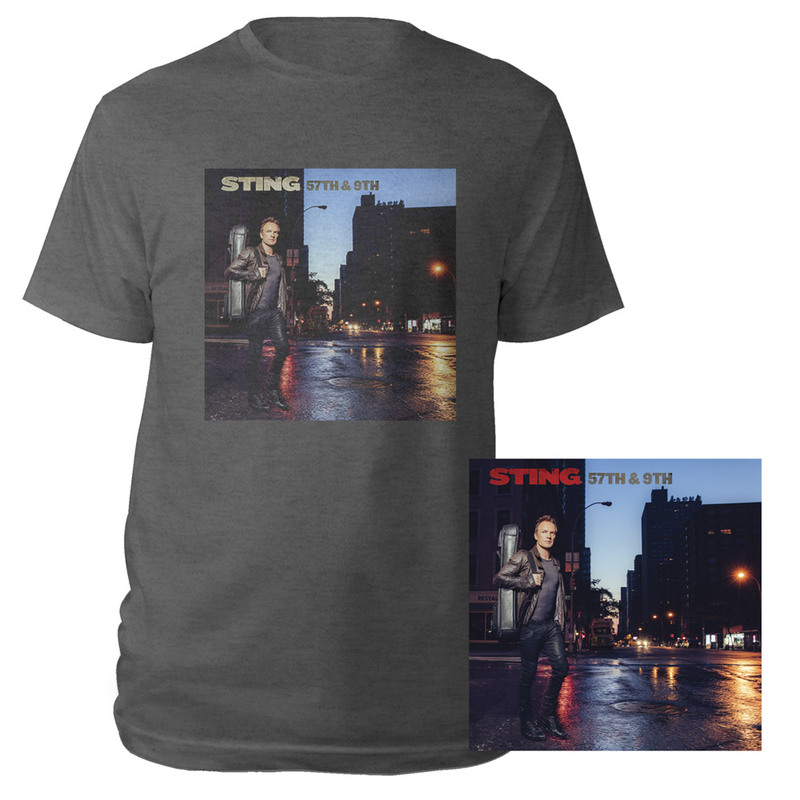 57th & 9th represents a wide range of Sting's musical and songwriting styles, from the ferocious, Road Warrior-style imagery of "Petrol Head," to the anthemic, "50,000" and the raucous, guitar-driven first single, "I Can't Stop Thinking About You." The album was recorded with Sting's long-time collaborators Dominic Miller (guitar) and Vinnie Colaiuta (drums) and includes contributions from drummer Josh Freese (Nine Inch Nails, Guns n' Roses), guitarist Lyle Workman and the San Antonio-based Tex-Mex band The Last Bandoleros.